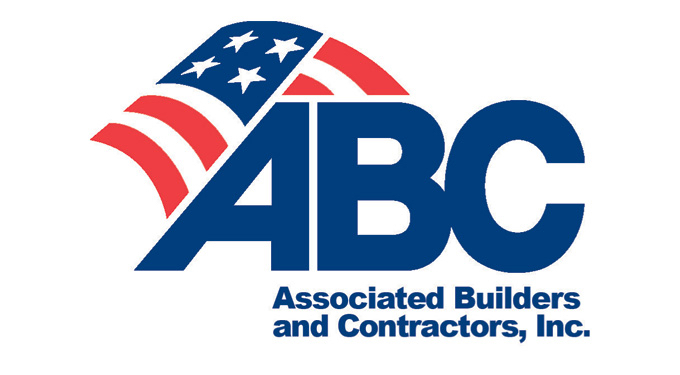 The Associated Builders and Contractors (ABC) Carolinas has issued a “call for presentations” for its annual construction conference. 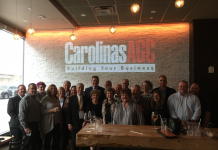 “Presentations can be on a variety of topics, including, but not limited to: leadership, training, management, workforce development, human resources, technology, products, and services,” ABC Carolinas says in its announcement. 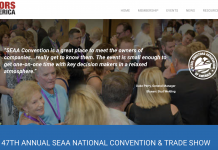 This year’s conference will be held in Charleston, SC from Aug. 2 to 4. Click here for the speaker form. 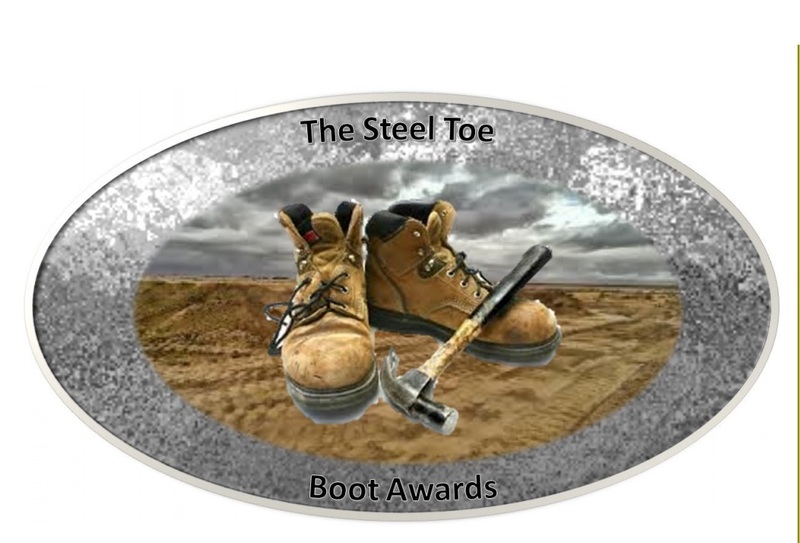 Email submissions to Michelle Lewter at lewter@abccarolinas.org by March 10.